Good tasting and high quality protein for a great price per kg available online. Chocolate is tasty and vanilla mixes with anything and digests well. Really happy with my purchase. The vanilla and chocolate are great tasting. Mixes really well too. Definitely noticed a good change in muscle repair time after my work out. Super fast shipping. Tastes great (choc brownie). Makes me feel full of energy. Muscles don't feel as sore. I’ve been ordering this for a while now. Tastes great and is the best value for money I’ve seen online. You don’t need to worry either if you run out as delivery is super quick as well. Would highly recommend. Great value and great service. Banana Sundae gets my day off to a great start - thick enough to be satisfying and mixes easily, with a proper banana flavour, not a queasy banana lolly one. 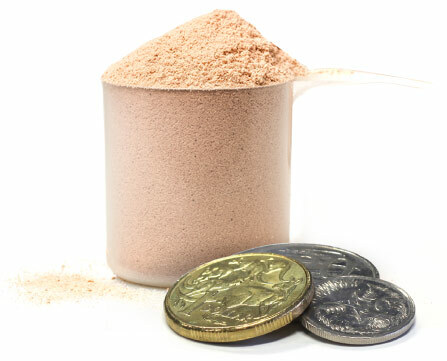 Amazing value for money, large amount of protein per serve 32.6g, no clumps when mixing and great tasting flavour (choc malt), shipped to Perth in 4 days. All around great service and product. I'm surprised by how delicious both Choc Brownie and Tropical Thunder flavours. I feel great and can't wait to see the results! This is great value and very tasty. Highly recommend it! Tastes great. Can’t wait to see the results. Very palatable powder and good value. Great taste and mixes easily. Would recommend to anyone. I’m ready to order my second lot of protein. I love this product. Love the vanilla flavour and now will try the banana. I would love to see a strawberry flavour come on board. An awesome product for an awesome price! Packed well and shipped fast with constant tracking updates. This protein powder is easy to mix with no lumps and tastes great! Will definitely be buying more. Great flavours! These make great morning smoothies and provide a quick, healthy start to the day. Excellent value for money and a quick and very efficient delivery procedure. Highly recommend!! Did a bit of research before, very good product, taste amazing! I've been using uprotein for 3 months now and have never felt or looked better. 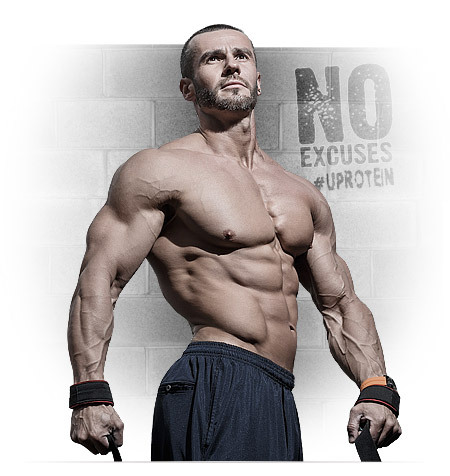 This is the second time that I have ordered UProtein products, and there will be many more to come. 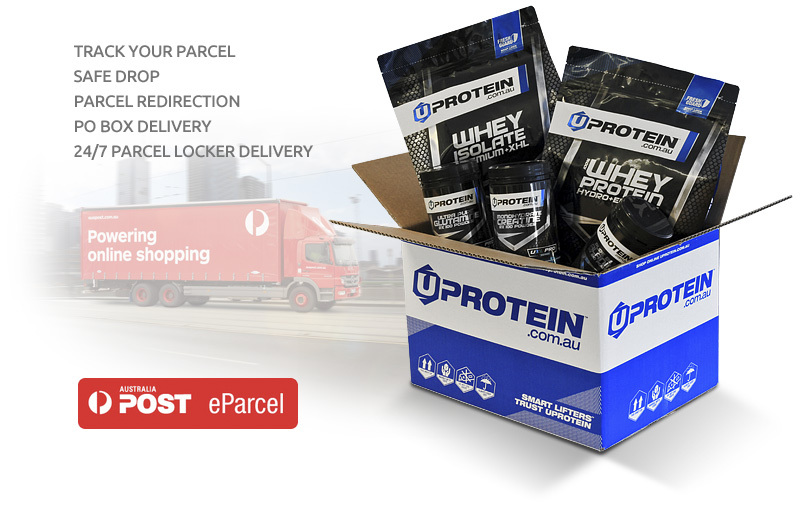 Extremely fast delivery of the ordered goods with notifications from both Uprotein and the courier throughout the entirety of the process. Furthermore, the value coupled with the delicious taste and high protein levels in their products is unrivaled. Great for protein smoothies, or just combined with normal water after a workout. I've never taken any supplements before but I am getting to the age where I need more protein to hold onto lean muscle mass. 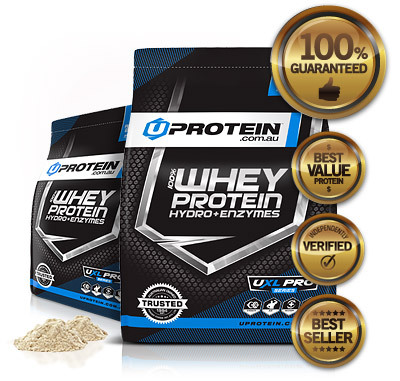 My research showed Uprotein had best protein content and best price. Fast delivery to my door and the stuff even tastes good. The benefit of getting the chocolate one and the banana one is that I can mix them and get choc-banana! Early days yet but the product keeps me feeling full after a run or workout and I am seeing some muscle growth as well as faster recovery already. Like Arnie says, I'll be back! With a super easy site to find what you want, even when there is a lot to choose from. Cheap and fast delivery to everywhere! The price is so good for what you get but you can't go past the taste of the choc brownie whey! So good! 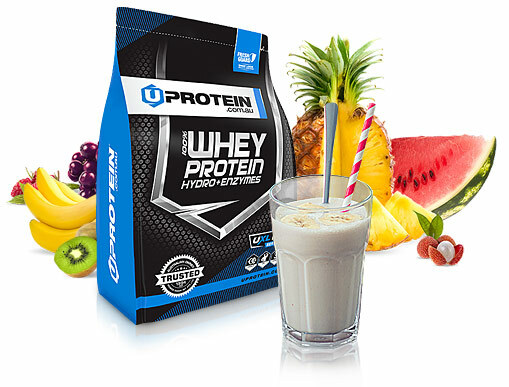 For the price of only $99, you recieve 4kilos of great quality protein, delivered to your door within a few days. Ive put on 6kg of muscle since i started using this product; half because i believe it works for my body type, half because its a near-endless supply and i dont have to ration it in order to keep my budget. One thing i would reccomend, is a combination deal where i could try 1bag of the mass gainer, along with one bag of the 91% protein isolate, for a similar price to how they are sold in their own bundles. Great service and a speedy delivery! 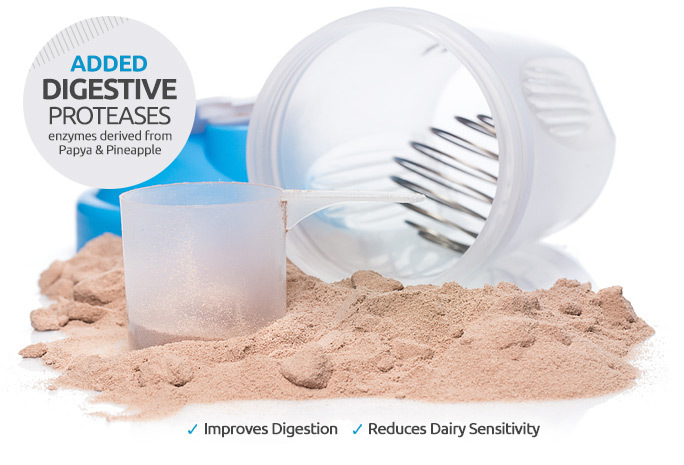 The powder tastes great and mixes very easily. The product provides everything it claims. It is tasty, easy to prepare and of great assistance in our health regime. Delivery and ordering was simple yet very efficient ..... and quick. Great value! I have purchased U Protein products about three times now. Quick easy service and a quality product from an Australian owned company. I believe one of the best on the market. Tastes great and dissolves and digests easily. Perfect after workout protein boost. I used to be really big on Optimum Nutrition Gold Standard Chocolate and was having it for almost 4 years now. Never changed to anything because it never mixed well, caused lumps or just wasn’t good in taste. I bought this product a few weeks ago, tropic thunder and choc Brownie. Tropic thunder has an amazing fruity smell to it and mixes really well. Just pour water into it and you’ll actually see it dissolve without shaking it. Tasted a little milky, not a big fan. But works really well with frozen banana, muesli and oatmeal. Tastes really good. The choc brownie has very good taste with water itself and mixes really well in a granola bowl. Gives added flavour when put in a smoothie. Took 3 days to get delivered. I reckon the vanilla custard will taste awesome. Will leave more reviews on the flavours soon. Ohh and 1 scoop is 33gms of protein, sold on me on that. 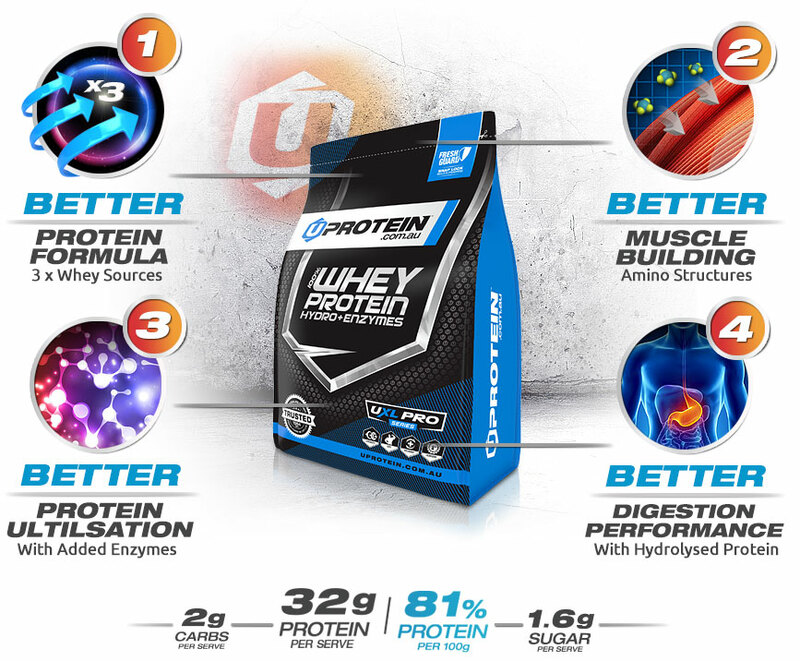 I Googled number one protein and Uprotein came out well on top. I love the enzymes for getting the goodness into where its needed fast. The high protein levels are great to build muscle and that's the reason I'm using this product and so far very happy. Easy ordering process and quick delivery. This protein mixes surprisingly well, even without a shaker. I absolutely fell in love with the Banana Sundae flavour. Was initially skeptical about this online brand but now I'm a fan. My house mate and I have recently started using this protein. We love it! It tastes great and mixes well. The only feedback we would add it that with both of us using a different flavour it’s hard to tell what flavour each packet is at a quick glance. Maybe colour codes stickers on both side of the packet would help? Brown for chocolate, white for vanilla? Easy to mix so you aren't drinking clumps. Taste is second to none. Mixes really well. Love the banana flavour. Have not bought another brand since discovering u protein. Very satisfied, high quality and perfect for my requirements. Pricing vs other names was the reason I gave it a try, happy to report UPROTEIN makes flavors taste as good as they sound! Choc brownie and Banana Sundae have converted me, will be a regular moving forward. I use it both after exercise and also in the morning when I get up as often don’t feel like breakfast first thing then get distracted/too busy. A shake of this first thing means I can easily get some quality nutrition down me in the morning. Adding this to my diet has noticeably improved my recovery times.